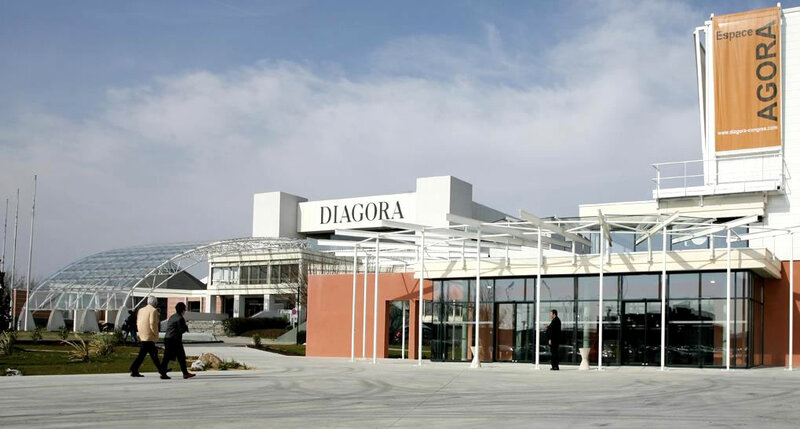 Located at the heart of the economic and aerospace area of South-eastern Toulouse, DIAGORA is a Congress and Exhibition Center, and international meeting place for professionals. 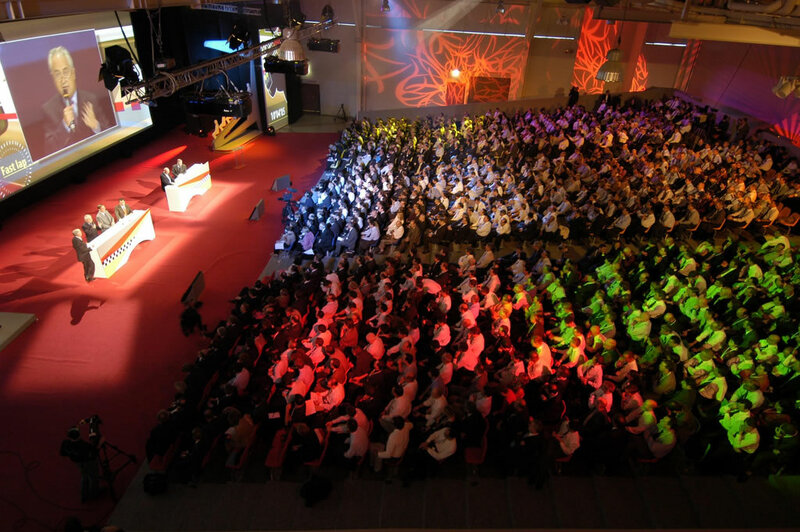 We offer 20 meeting rooms including a 500-seat amphitheater and a vast space of 2,200 m2. Each area is flexible and we make sure you have the right layout and facilities to match your needs, catering for diverse events and specialised demands. 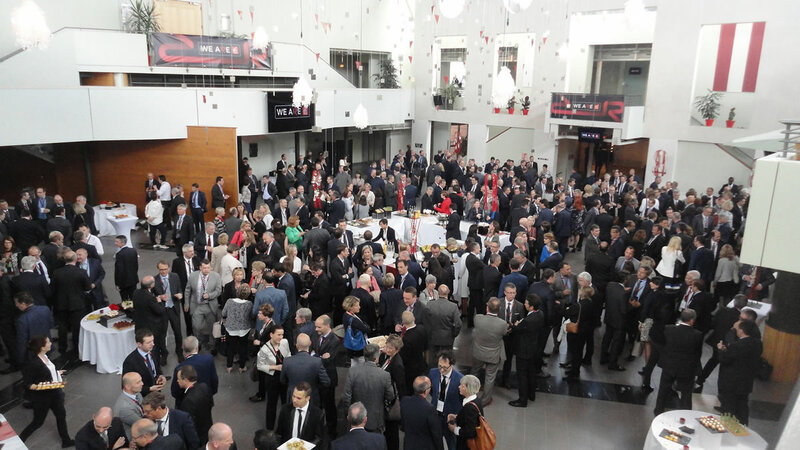 Congress or symposium, seminar, exhibition… Whether you wish to host 5 or 2,000; you’ve come to the right place. With an experienced professional team, quality services and high tech equipment (high speed internet, fibre optic secure line, large scale videoconference, satellite communications…), paired with our convenient location (1,000 free parking spaces, 800 hotel rooms nearby, connection with the subway station, direct access to highway …) DIAGORA is the ideal place to hold your event! 2 capacities available: 508 and 330 delegates. The auditorium is fully convenient for large scale videoconferences. The space can be used for catering, exhibitions, etc. Room fully open to natural light, used for catering aspects, exhibitions, etc.